Excel Precision is part of the Excel Precision Group the UK’s leading group of EDM specialists. 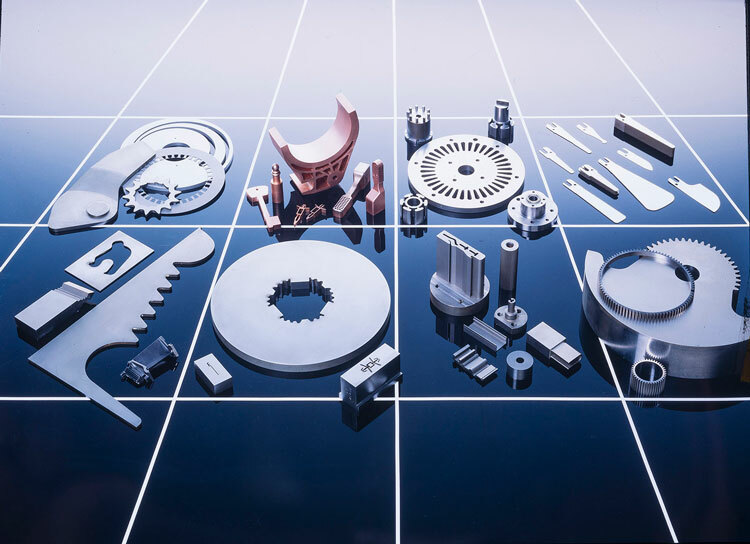 Established in 1978, the company has become one of the countries leading providers of EDM services to the Aerospace & Defence, Space, Oil & Gas, Petro-Chemical, Chemical, Nuclear, Bio-Medical, Automotive, White Goods and General Precision Engineering Industries. 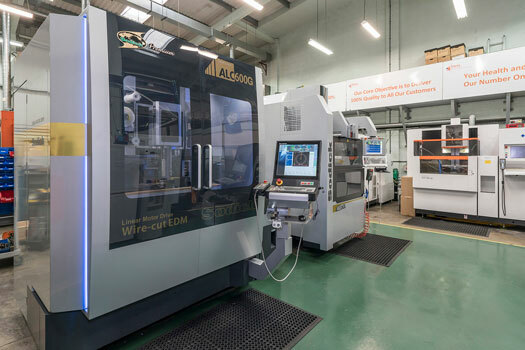 The company operates out of two modern manufacturing facilities in Gloucester and Leeds which houses over 30 CNC Wire and Spark Erosion machines, our Tool Room and Inspection Department. Safety – Ensuring the health and safety of employees to provide an accident-free workplace. Accountability – Acknowledging and assuming responsibility for actions, decisions, and policies. Commitment – Committing to providing a great service. Innovation – Pursuing new creative ideas that can engineer the best solution.